In a move scrutinized by many in the technology industry and the financial sector, the French government recently announced that it will clear the way for unlisted securities to be traded utilizing blockchain-based digital ledgers. This new development is thought to be aimed at improving France’s image as a financial innovation center amid the country’s highly regulated environment. The change, announced by Finance Minister Bruno Le Maire, is anticipated to commence in July 2018. The unlisted securities market in France is estimated to be valued at somewhere around $3.5 trillion. By eliminating intermediaries such as custodian banks and brokers, the new rules allow banks and fintech companies to establish blockchain platforms for instant unlisted security trading. Securities listed on financial exchanges, however, will still be required to pass through custodians and clearing houses. “The use of this new technology will allow fintech firms and other financial actors to develop new ways of trading securities that are faster, cheaper, more transparent and safer,” said Finance Minister Le Maire in a statement. 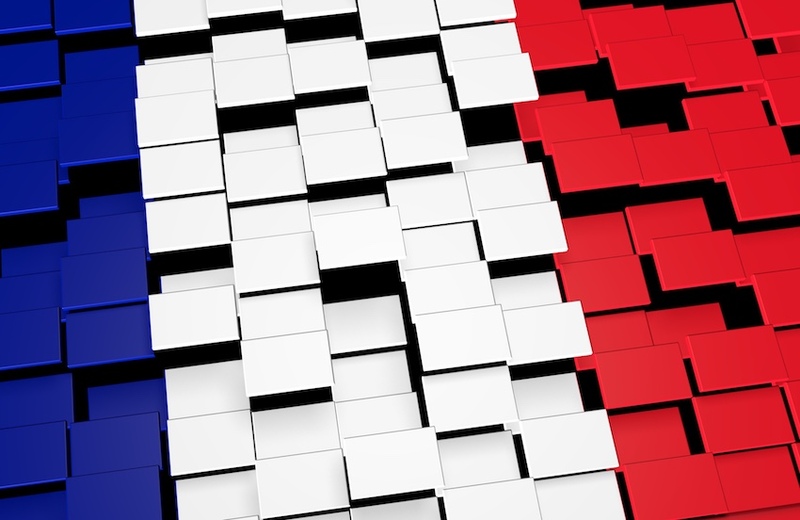 The French government has exhibited a growing interest in blockchain technology, particularly given the interest in attracting fintech activity to Paris — and away from London — in the aftermath of Brexit. However, until now, the country had failed to show any meaningful initiatives proving their commitment in this industry. France is not the only country pursuing this course; the Australian Securities Exchange is also reportedly seeking to transition to a new blockchain platform in order to allow more secure transactions for its customers. While the French Central Bank appears set to embrace blockchain technology, it has not shown a similar interest in Bitcoin, the technology’s original and arguably most innovative and fastest-growing application. This disregard is underscored by recent comments from the governor of the Bank of France suggesting that those seeking to invest in bitcoin were doing so at their own peril. Peter Lazaroff, co-chief investment officer at Plancorp, a U.S.-based, SEC-registered investment advisory firm, sees Bitcoin as a volatile asset in today’s market. According to Lazaroff, Bitcoin is heavily valued on investors’ assessments of its future worth, as, unlike with traditional investments, there aren’t dividends or interest rates. Lazaroff believes that France’s announcement reflects the growing awareness that blockchain technology is about so much more than cryptocurrency. He asserted that governments and central banks are exploring ways to digitize their currencies, while financial institutions are studying ways that blockchain technology could streamline operations.